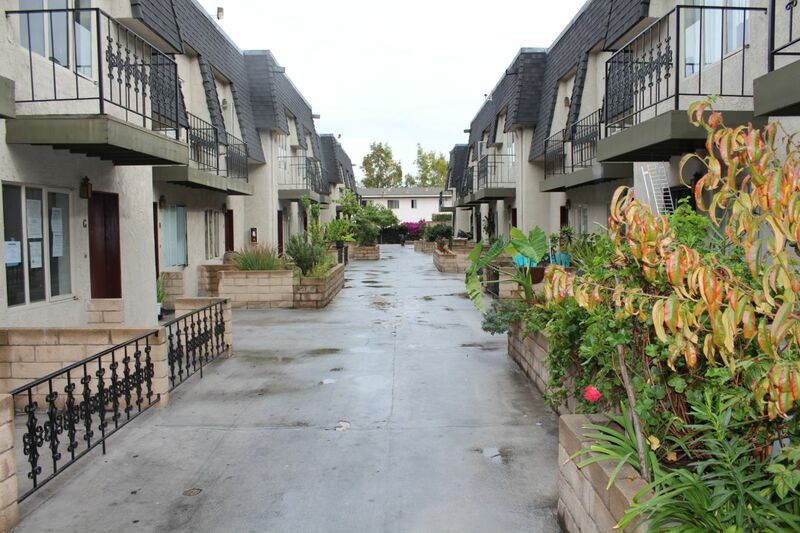 Santa Ana Condo listed at $205,000. Quaint Santa Ana condo centrally located in a gated community with 2 parking spaces in covered underground parking area. This home has 2 upstairs bedrooms with full bathroom upstairs and Spacious living room with dining area and kitchen downstairs. Back patio area is very private and it also has inside laundry for added convenience. Half bathroom downstairs with additional storage area under stairs. Close to schools, parks, entertainment, Main Place Shopping mall, Colleges, Major freeways include 5, 55, 22 and 57, Museums, Saint Josephs Hospital, and close to desirable Floral Park Neighborhood. HUD Owned. FHA ok! Situated in the middle of Orange County along the Santa Ana River, the city of Santa Ana is both the most most populous city and the largest city in Orange County, covering 27.2 square miles. As of 2007, there were 327,780 people living in the city. Named the county seat in 1889, Santa Ana is also known as thefinancial and governmental center of Orange County. It’s been in recent competition with its fast growing neighbor, the city of Irvine in regards to commercial growth. Working over the years to revitalize its downtown area, Santa Ana now features The Santa Ana Artist’s Village which was created around Cal State Fullerton’s Grand Central Art Center. The village includes the Bowers Museum, the Old County Courthouse as well as several theaters and art galleries. The downtown area also contains both retail and housing, as well as the Santa Ana Civic Center and the Ronald Reagan Federal Building and Courthouse. Several historic homes dating from the late 1800s can be found there as well making preservation a central issue as development of the downtown area continues.